Racking your brain for the perfect gift? 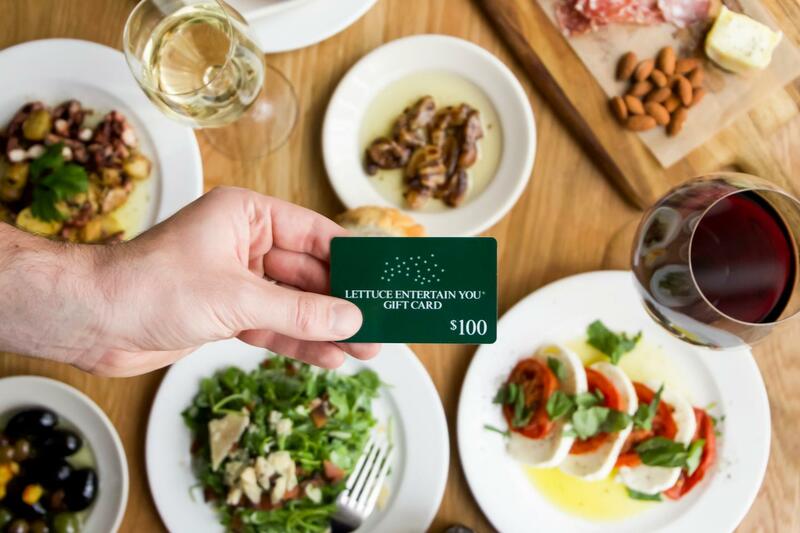 Here’s an idea, how about a Lettuce Entertain You Gift Card? Why it’s awesome? Not only will you give the gift of an amazing dining experience, but it never expires! 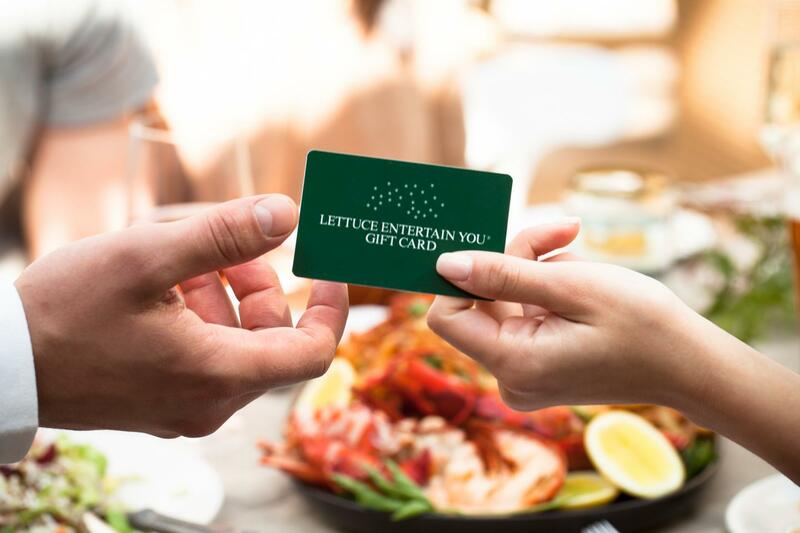 Click here to buy Lettuce Entertain You Gift Cards. 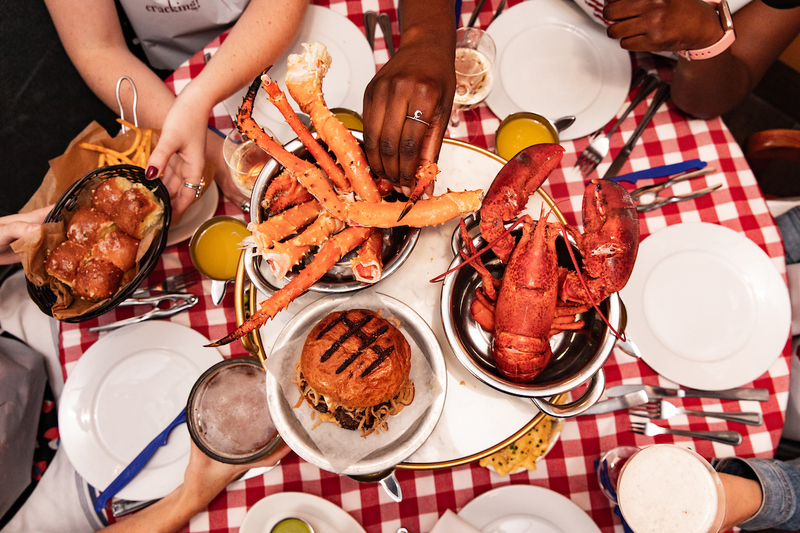 To Try Something New: Cozy up in Crab Cellar during these winter months for unlimited crab and burger nights five nights a week, all for just $79.95 per person plus tax (gratuity not included). Read more about Crab Cellar here. 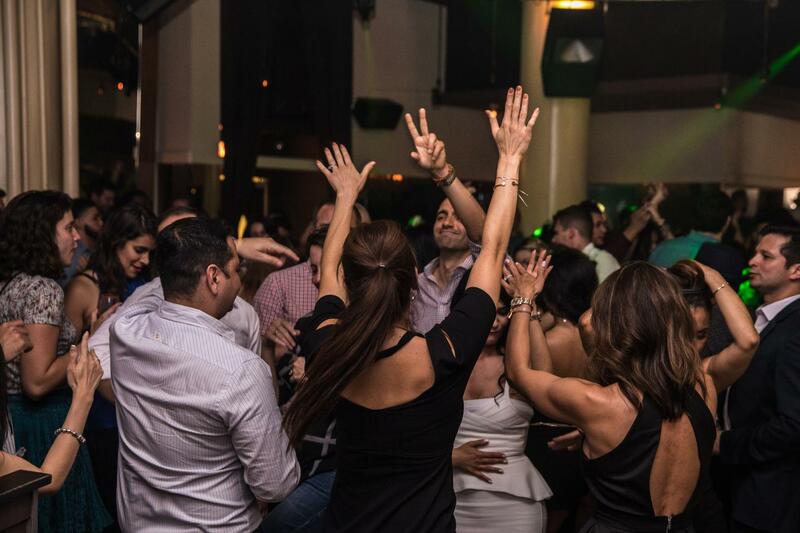 To Celebrate a Birthday: Whether you want an intimate dinner or dancing with friends, Nacional 27 offers you the celebration you’ve wished for all year. Click here to see where else you can enjoy a late night out. To Beat the Winter Blues: It’s like going on vacation without ever leaving Chicago. Sip on Three Dots and A Dash new line-up of tiki cocktails with friends. To Stay Warm: On those chilly winter days cozy up with a yummy bowl of ramen from Ramen-San. 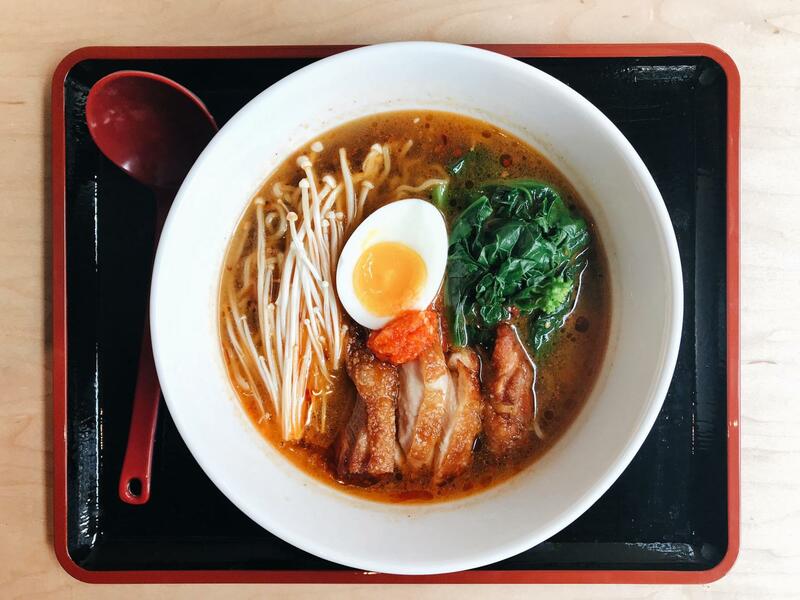 Click here to learn more about Ramen-San’s newest Streeterville location. To Throw a (Work) Party: Having a meeting and you’re in charge of ordering lunch? 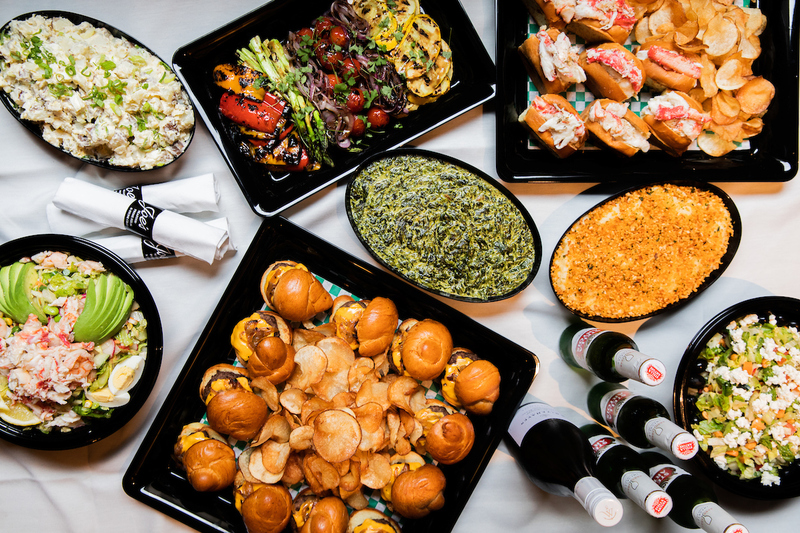 Order catering from Joe’s Seafood, Prime Steak & Stone Crab! 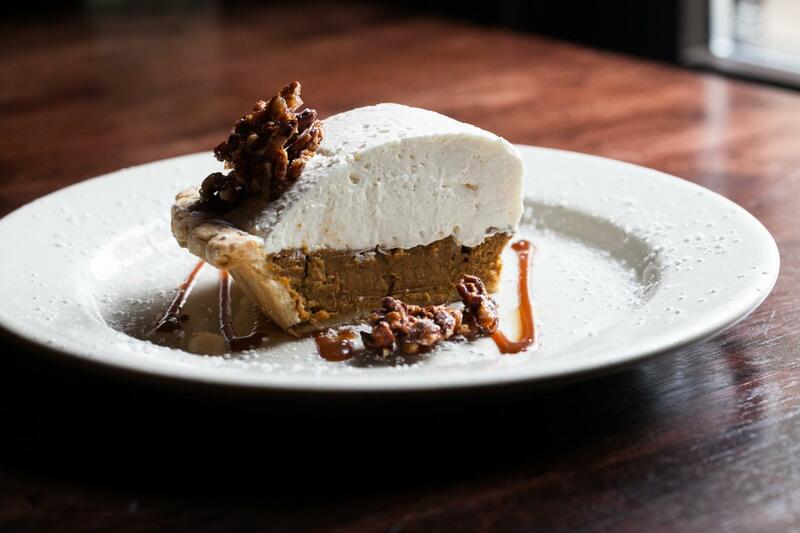 To Treat Yourself: Who doesn’t love a delicious slice of pie? Order up Pies-To-Go from Wildfire. 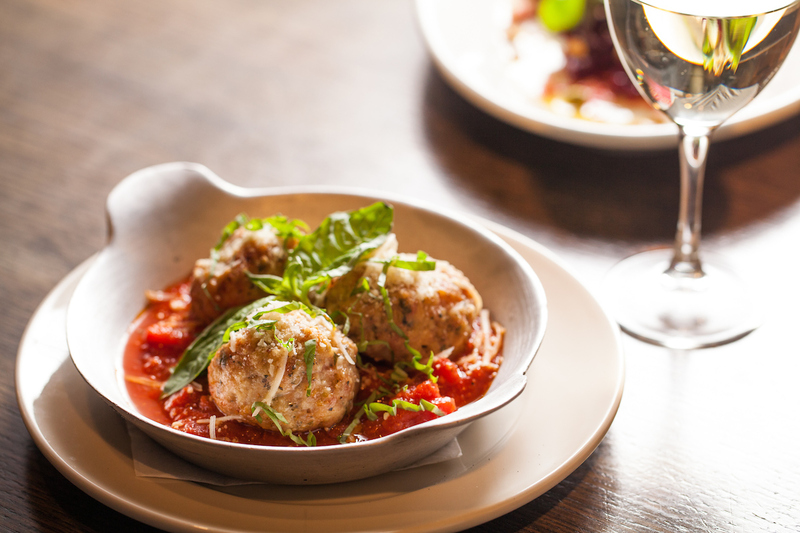 To Happy Hour: There’s no better place to unwind than with a glass of wine and bar bites at Antico Posto. Click here to check out all of our happy hour specials. Just because: With a Lettuce Gift Card on hand, you’ll always be ready to perform a random act of kindness.